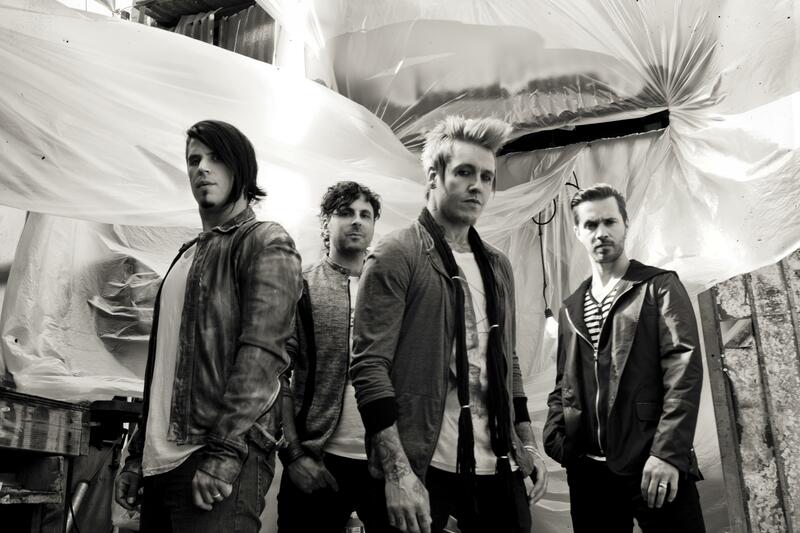 For nearly two decades, Papa Roach has connected with their fans far beyond just The Connection with videos, tours and amazing merchandise. Enjoy The Metamorphosis of the band at our Papa Roach Store featuring Papa Roach Shirts, Papa Roach Hoodies, Papa Roach Apparel, Papa Roach Posters, Papa Roach Gifts, Papa Roach CDs, Vinyl and more official Papa Roach merch. Shop now before the Time of Annihilation comes. Be first to know about Papa Roach merch.